Exotic cars as depicted in Forza Motorsport and the Vision GT concepts that automakers developed exclusively for Grand Turismo 6. 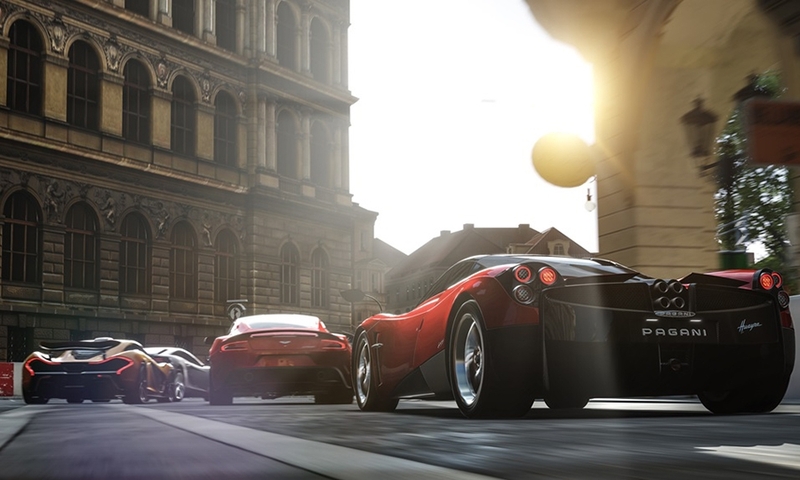 A Pagani Huayra zooms along a detailed urban environment with a crew of exotic rides in Forza Motorsport 5 on the Xbox One. Turn 10 Studios, developers of the Forza Motorsport series, recreates vehicles with incredible precision. 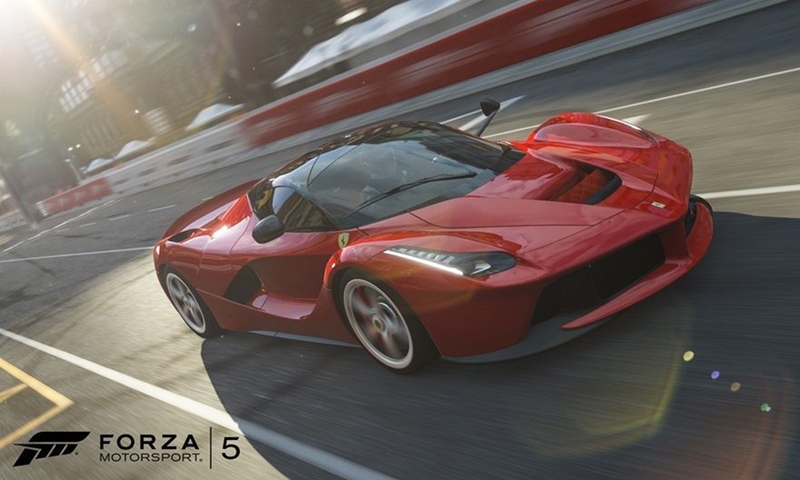 This is the Ferrari LaFerrari in Forza Motorsport 5. 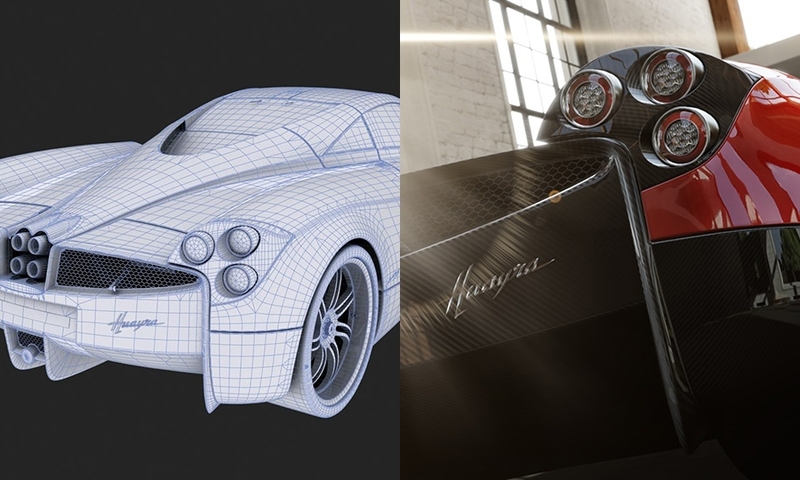 Here's a before and after look at the Pagani Huayra in Forza Motorsport 5 on the Xbox One. 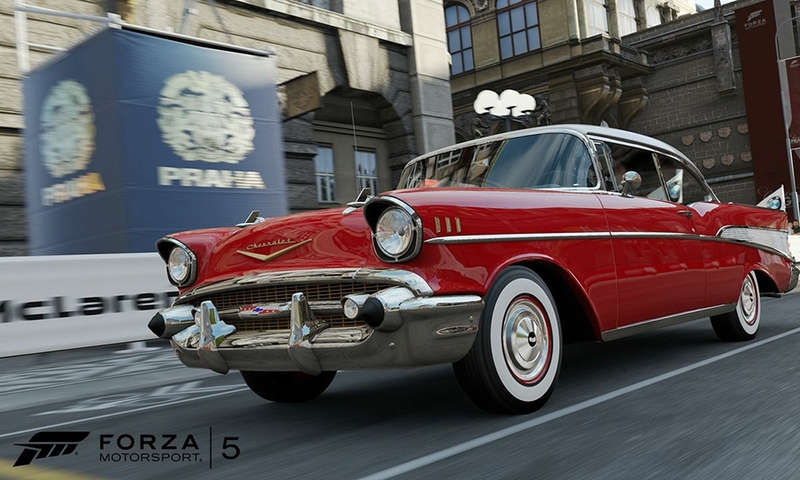 1957 Chevrolet Bel Air in Forza Motorsport 5 on the Xbox One. 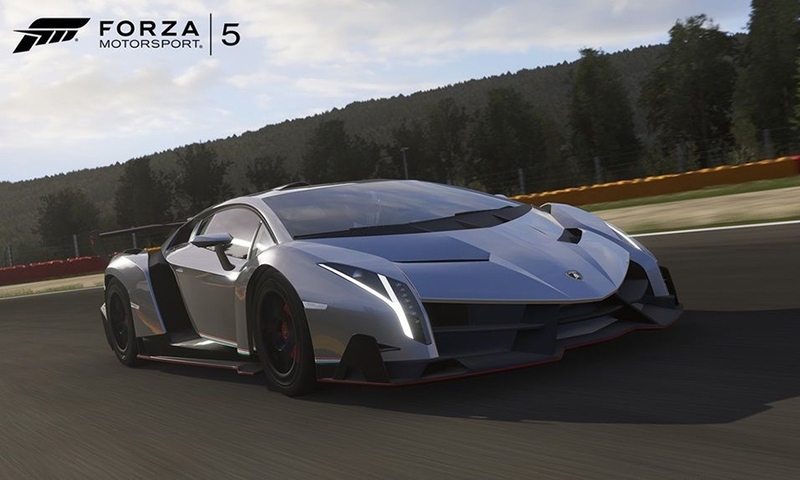 Lamborghini Veneno in Forza Motorsport 5 on the Xbox One. 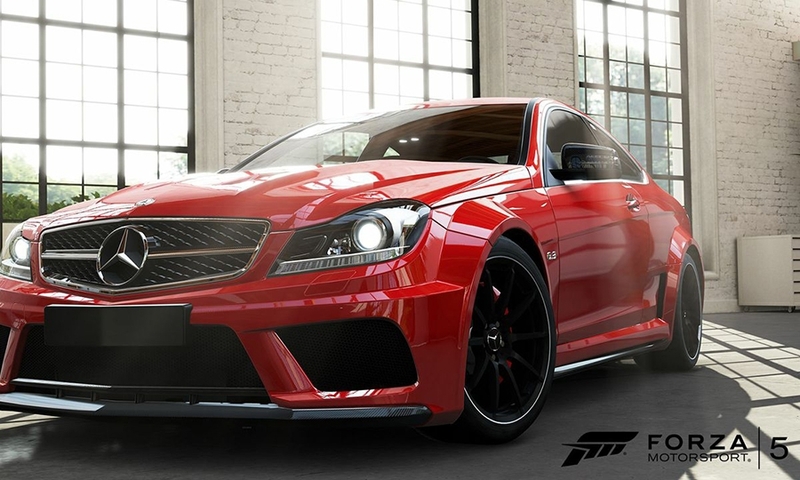 Mercedes-Benz C63 in Forza Motorsport 5 on the Xbox One. 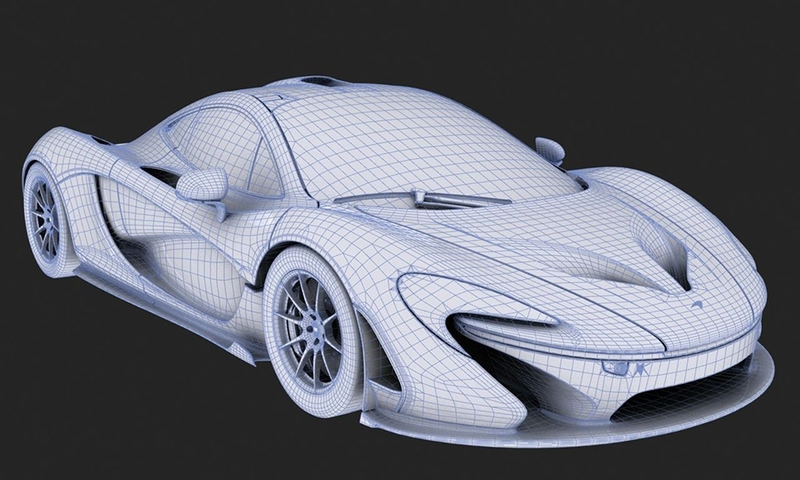 This is the McLaren P1 before the next layer of detail is added. It's featured in Forza Motorsport 5 on the Xbox One. 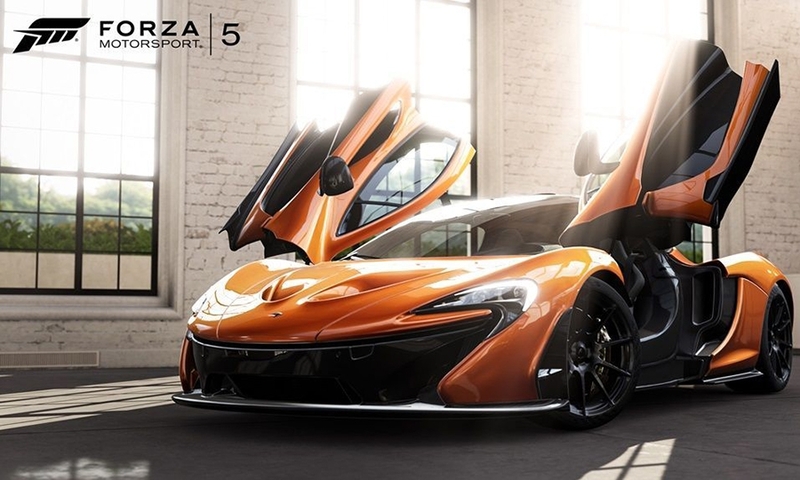 The McLaren P1 in Forza Motorsport 5 on the Xbox One. 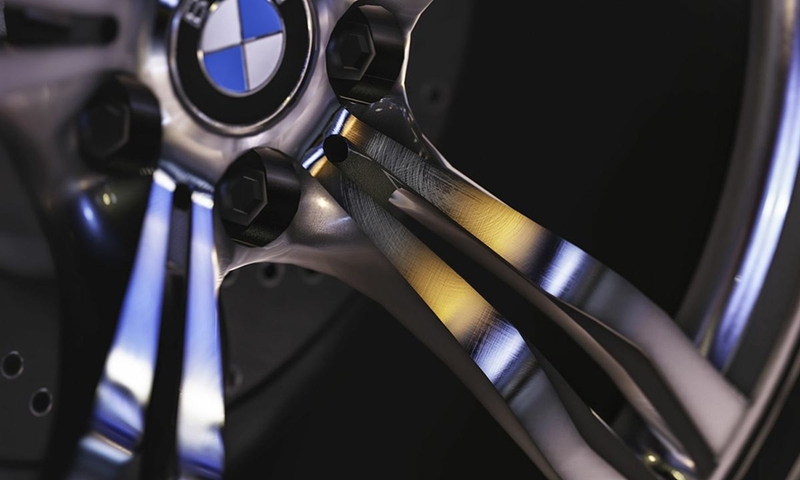 In Forza Motorsport 5, small imperfections such as rim scratches can be seen. This adds a layer of authenticity. 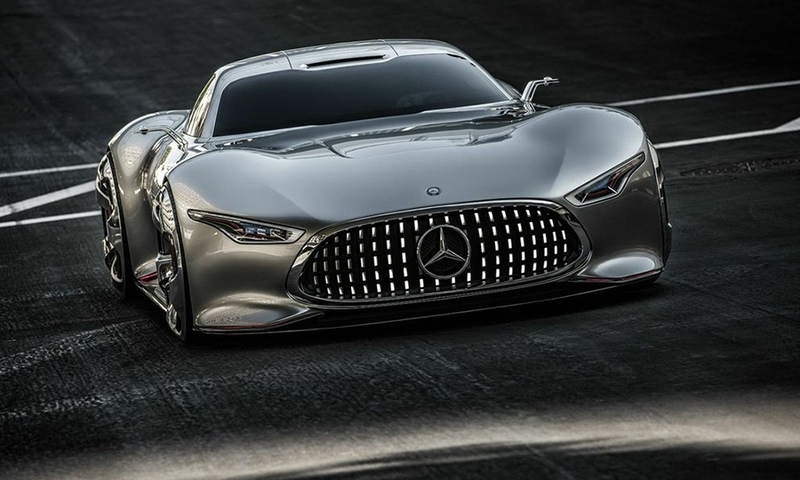 The Mercedes-Benz AMG Vision Gran Turismo Racing Series concept car has a huge spoiler. It was designed exclusively for Gran Turismo 6 on the PlayStation 3 game system. 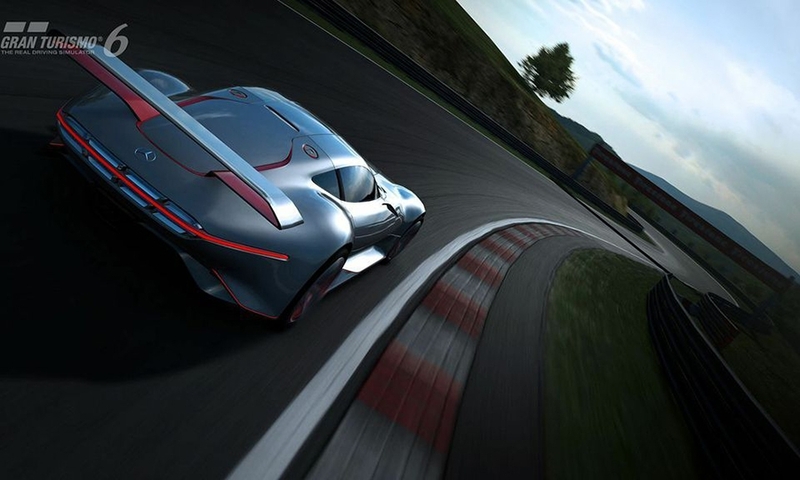 Mercedes-Benz AMG Vision Gran Turismo featured in Gran Turismo 6 on the PlayStation 3. It debuted during the Los Angeles Auto Show last November. 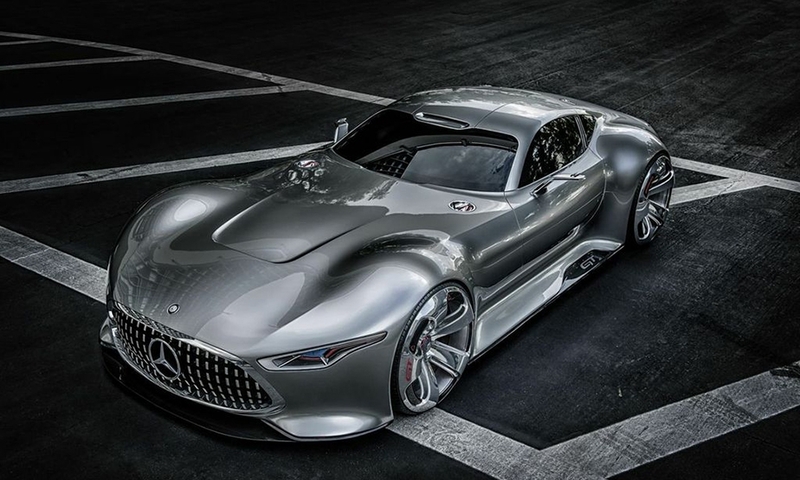 The Mercedes Benz AMG Vision Gran Turismo. You can only drive it on Gran Turismo 6 on the PlayStation 3. The BMW Vision Gran Turismo concept "weighs" 2,601 pounds. 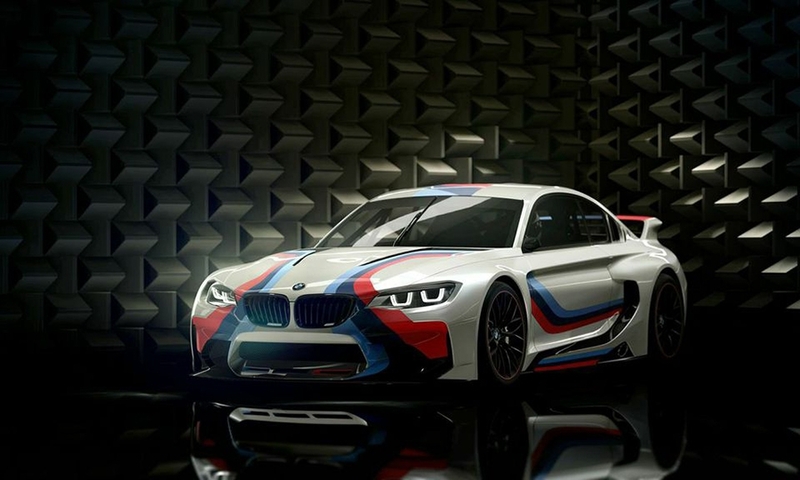 “Our designers worked very closely with the engineering team to develop a race car that is ready to beat the competition,” said Adrian van Hooydonk, global head of BMW Group design, in an email. 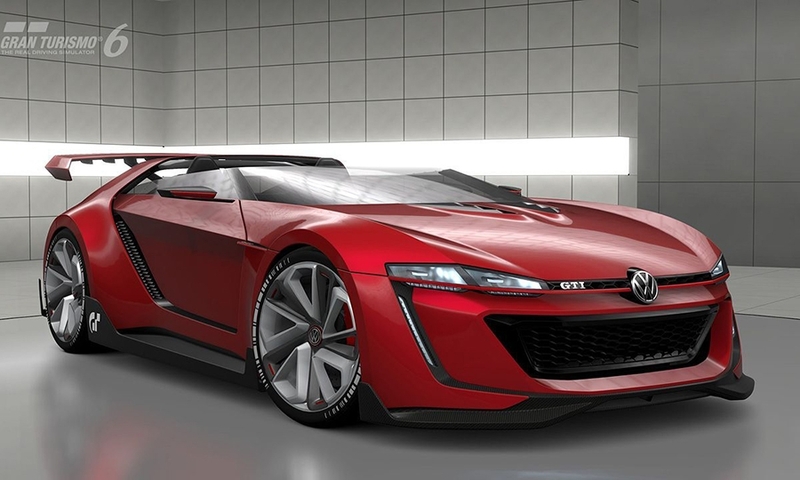 Volkswagen's GTI Roadster Vision Gran Turismo concept delivers 503 horsepower. It's ready for competition in Gran Turismo 6 on the PlayStation 3. 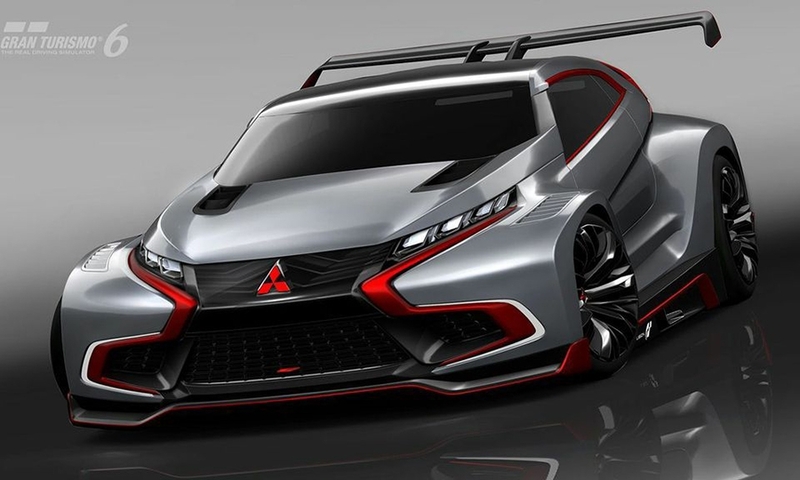 The Mitsubishi Concept XR-PHEV EVOLUTION Vision Gran Turismo is a futuristic interpretation of what electrified vehicles can be. It's only available in Gran Turismo 6 on the PlayStation 3. 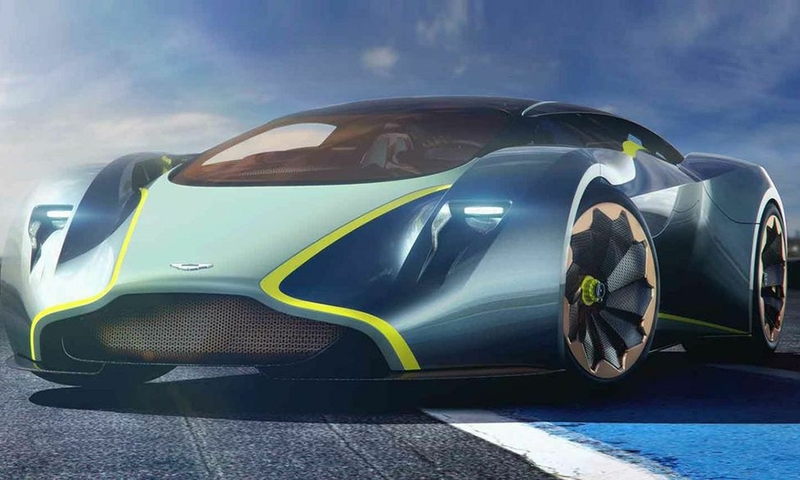 The Aston Martin Design Prototype 100 sports a V12 engine that generates 800 horsepower. You'll only find it in Gran Turismo 6 on the PlayStation 3.